Heat increases the pressure, which causes fuel rises and possilby overflow. So it is important that when it’s hot, you don’t over fill your fuel tank. 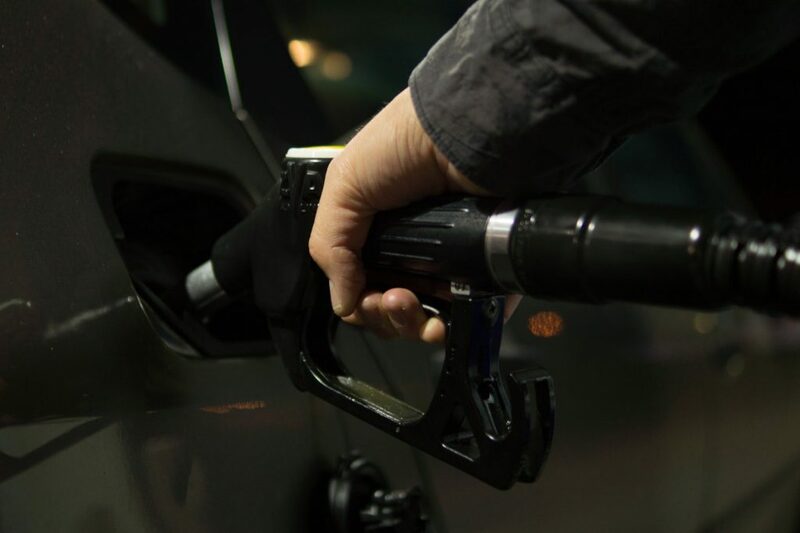 Additionally, when you over fill your car’s petrol tank you can spill petrol, which releases fumes into the atmosphere and can also damage your paintwork.